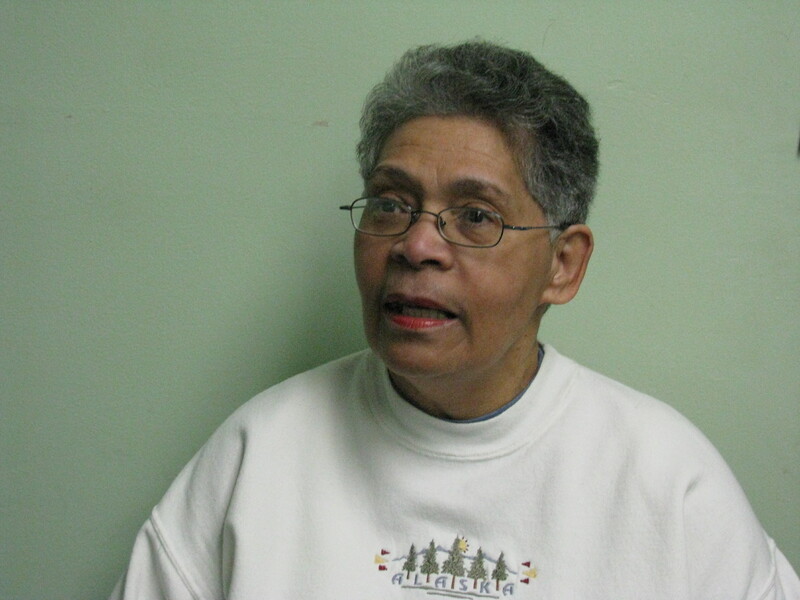 The African American Genealogy Group of the Miami Valley was formed during July 1999 in Yellow Springs, Ohio. During its first year our supporters grew from a handful to more than forty, and via the Internet its influence became nation-wide. We hold monthly meetings during the academic year (September through June) at various locations throughout Southwest Ohio. Speakers and special topics are normally featured at meetings addressing: genealogy, history, and related research. We produce a quarterly newsletter, The AAGGMV Newsletter, that features topical articles of thought and opinion from our membership, invited authors, and reprints of a wide interest. A surname index of family research is compiled among members and updated each odd year. Individual assistance is rendered to create genealogy and family history. A "members only" website is available to members for secure communications and information using a commercial service by invitation only [www.spokt.com]. To promote interest in, and add to the body of knowledge of family histories, genealogy, and communities in Southwest Ohio. To facilitate networking among researchers pursuing individual family histories and cultures. To foster, accumulate, and preserve African American genealogical materials and make them availabble to all. To provide instructions and assistance in genealogical methods. PRESIDENT – THOMAS D. JORDAN. Thomas D. Jordan is an independent genealogist who was born and raised in Cincinnati, Ohio. He is a content coordinator for ABC affiliate WCPO-TV as well as the co-host of the station's community affairs show, New Day. He is an ordained minister and has documented all eight of his paternal great-great grandparents and his research led to a bi-annual reunion. He is author of the book Double Jordan – My journey towards discovering my paternal ancestors, published in 2016. SECRETARY – ROSALYN GIVENS. Born in Dayton, Ohio, and life-time resident of Montgomery County. Retired Elementary school teacher, and Library Media Specialist (Supervisor) (K-12), Dayton Public Schools.